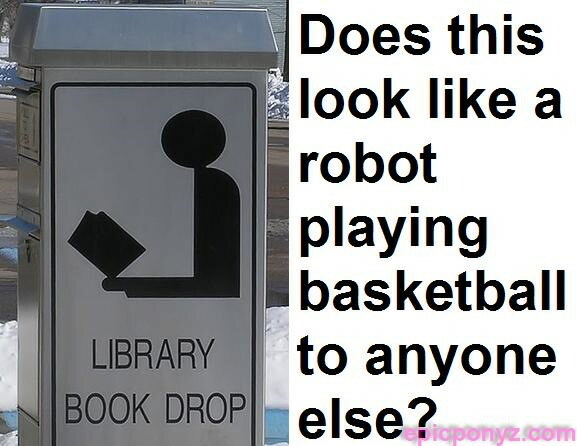 the book is the head of the robot, his "arm" is folded like he is going to shoot. My sentence does not even make sense. I get it but it's obviously terrible. I get it now. but damn, thats horrible.